CaseCracker Slate is a turnkey solution with a shared workstation that is easy to use and purpose-built for law enforcement. Record interviews from anywhere in the field with CaseCracker Slate Portable including a slim laptop, camera and rugged carrying case designed for portability. Including a slim laptop, camera, and rugged carrying case. 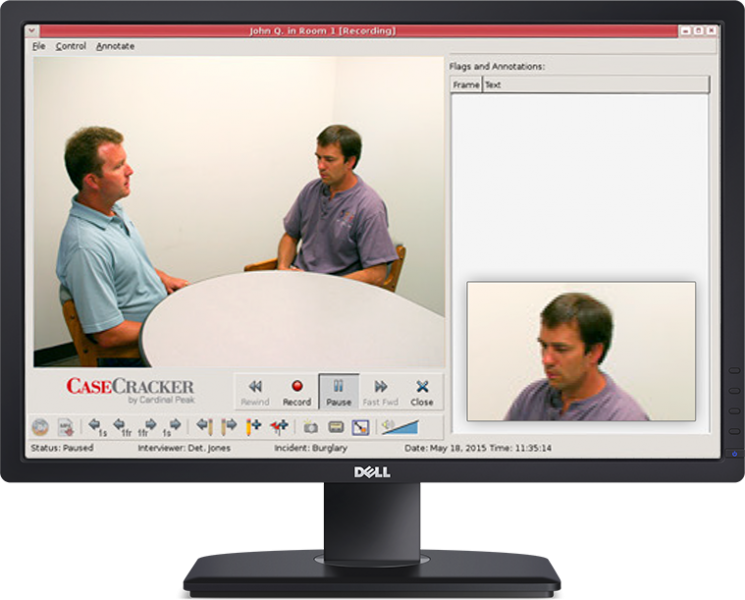 Designed specifically for recording and managing interviews, CaseCracker Slate is for agencies who require a standalone system for 1 to 4 rooms. CaseCracker Slate Premium is purpose-built for agencies with higher recording volume featuring redundant and increased storage capacity. 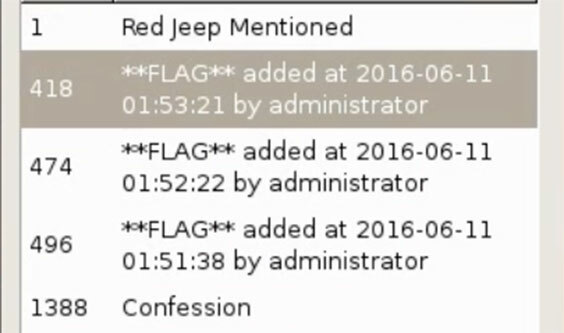 Flag and add notes to key moments in your interview, making review a breeze when working your case. Save time when writing up your report with features that allow you to quickly navigate to all important parts of an interview, or even export MP4s of those key moments. 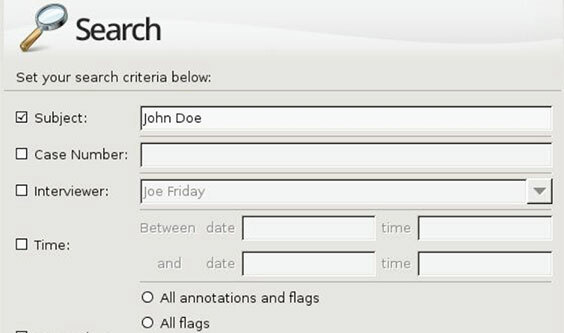 Easily find your recordings with intuitive search and sort features that allow you to search by interviewer, subject, case number, or any keyword included in your notes. Find your interview, play it back, export it, or add additional flags/notes. 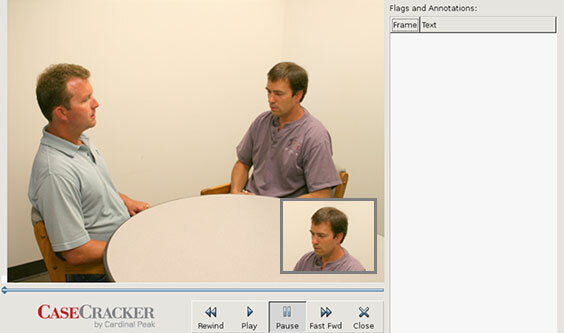 With a close up view and full room view, picture-in-picture captures both camera angles per room with the ability to swap camera views during a recording. We know that CaseCracker provides value to any law enforcement organization — Experience it for yourself. Schedule a demo and discover just how valuable CaseCracker really is.